A PAIR of Chipstead business partners who own two diverse companies are backing a grass-roots snooker circuit. Jamie Sullivan and Jamie Law, joint owners of Cube Property Holdings Ltd and Mr Gold, have signed a deal to sponsor two Cuestars South of England tournaments. Mr Sullivan said the decision was taken simply because of his “love for the sport”. Cube Property Holdings Ltd – which builds and manages luxury homes and places of work – will support the third legs of the Under-21 Gold, Silver & Bronze Tours at Jesters SC, Swindon, on October 29. 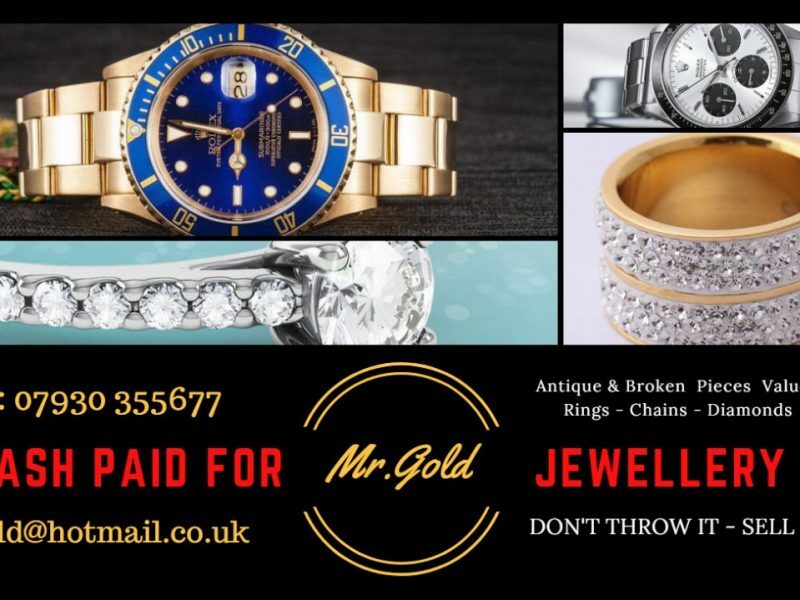 And Mr Gold – which buys and sells new and used gold, diamonds, jewellery and watches – will put its name to the sixth leg of the Championship Tour at The Crucible Sports & Social Club, Newbury, on February 11. Mr Sullivan insists he’s no great shakes with a cue in his hand, unlike his 12-year-old son Ronnie who is a name for the notebooks. “I have no snooker background myself but have always had a love for the sport which has inflicted on to my son, Ronnie,” he said. As previously reported, Sullivan junior leads the Bronze Tour after winning the opening tournament at Waterlooville Sports Bar earlier this month. The budding star, who is based at Frames Sports Bar, Coulsdon, made his Cuestars debut on home tables last December. For more information about Cube Property Holdings, visit www.cubepropertyholdings.co.uk. Contact Mr Gold via [email protected] or ring 07930 355677.